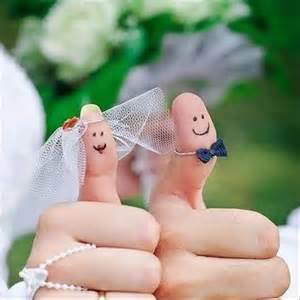 Interested in a “theme wedding”? Perhaps a Medieval ? Celtic ? Theatrical ? Garden ? 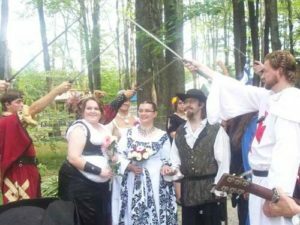 A Hand-Fasting Ceremony? Traditionally Christian, or just a simple intimate ceremony that reflects the two of you as a couple?…..
We can help you with anything from classic, to the most creative ideas that suit your personality, and your own sense of style! FeatherTouch Celebrations’ weddings are always affordably elegant, whether for 20 or 200 guests (more or less, as you see fit). In addition, Patti Ann and her Celebrations Team is proud of its relationship with The Lodge at Geneva-on-the-Lake, the Great Lakes Medieval Faire, Orchard Hills at Patterson’s Farm in Chesterland, and all of the area metroparks. With many indoor and outdoor locations to host your ceremony, you can choose the unique setting that best reflects your tastes and style. 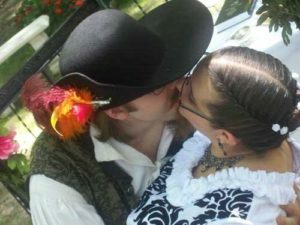 FeatherTouch now offers another unique wedding service; it is not necessary for us to officiate your wedding in order to assist you with creating a personalized ceremony. We will work with you as a couple, we will work with your officiant (Today, many people are becoming licensed wedding celebrants in order to marry family and friends.) 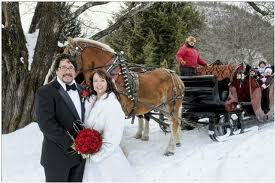 We will work with your church, your pastor, a judge….anyone you choose to officiate your wedding ! 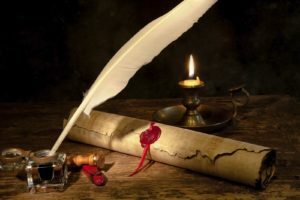 Patti Ann is a writer first, and officiant second. She has written nearly all of her ceremonies in order to better represent her couples so that they are having their own wedding rather than someone else’s. We have hundreds of readings, ‘ceremonies within the ceremony’, and have helped dozens of couples in writing their vows when they felt too intimidated to do it on their own. From Gathering Words to the Pronouncement and everything in between, Patti Ann of FeatherTouch Celebrations will assist you in celebrating the times of your life. 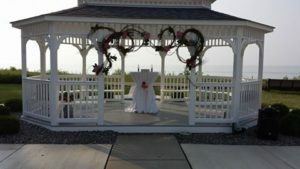 Whether it is formal or informal, conventional or unconventional, our intention is to make your ceremony memorable!